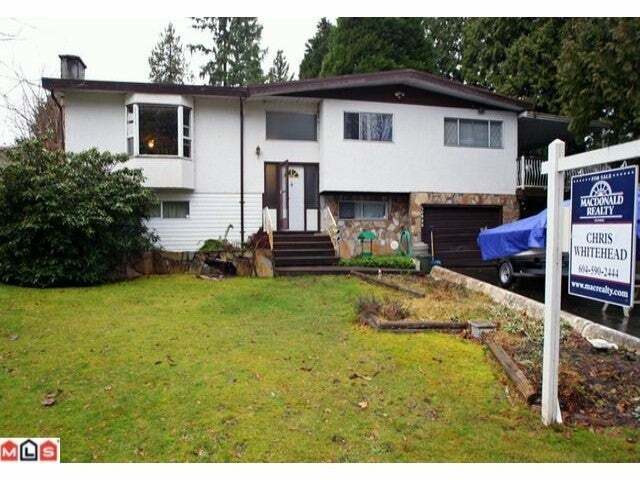 4 bed 2 kitchen 3 bath 2171 Sq.ft bsmt entry home on a fenced 9984 Sq.Ft private corner lot. 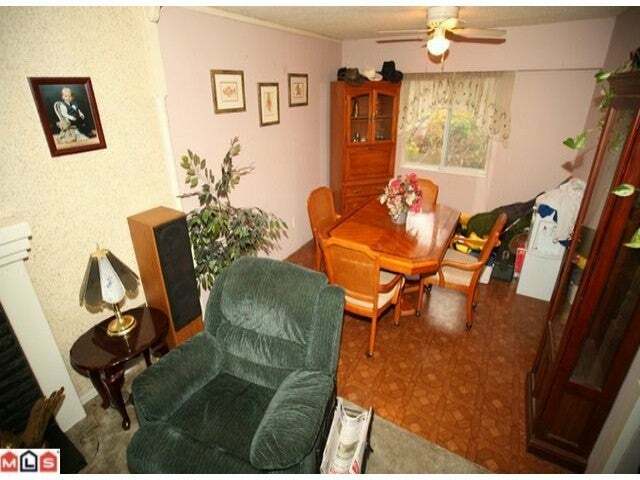 Main floor has 3 bedrooms. 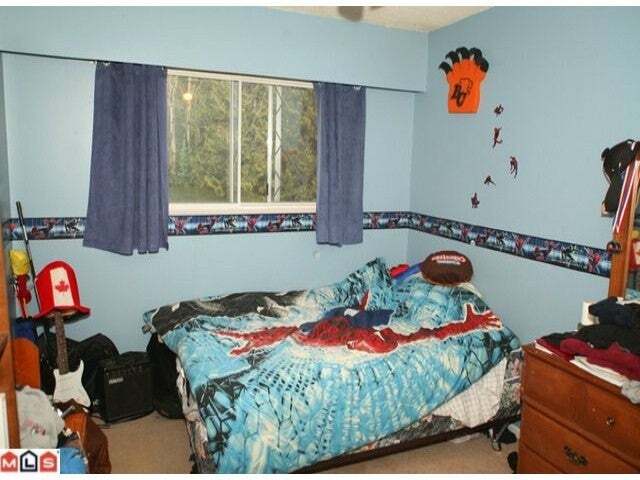 Master bedroom boasts a walk in closet & 2 pc ensuite. 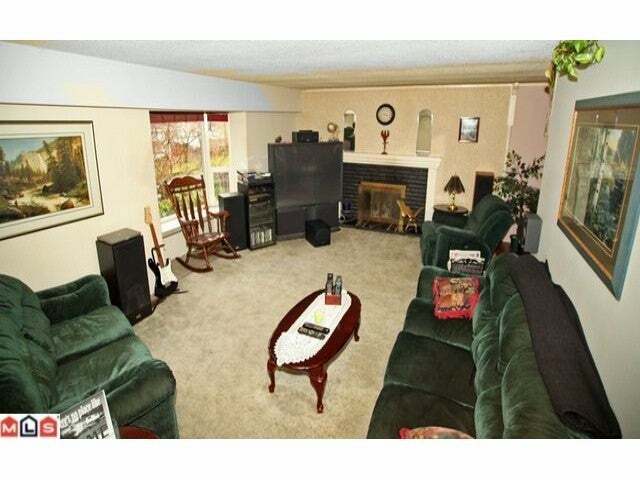 Large living area with bay window and gas fireplace. 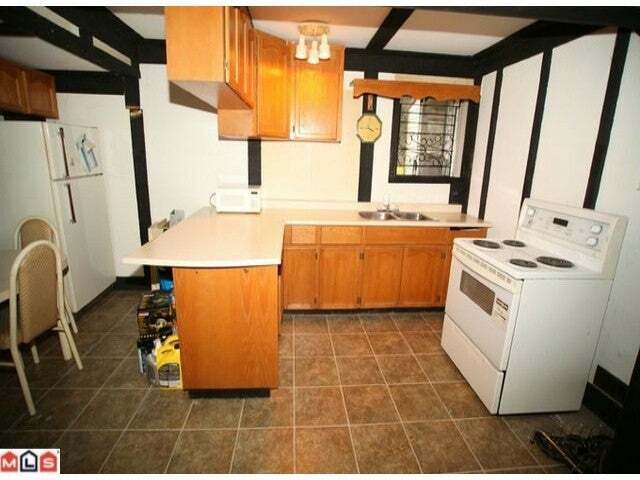 Kitchen has new flooring, gas stove and spacious pantry. 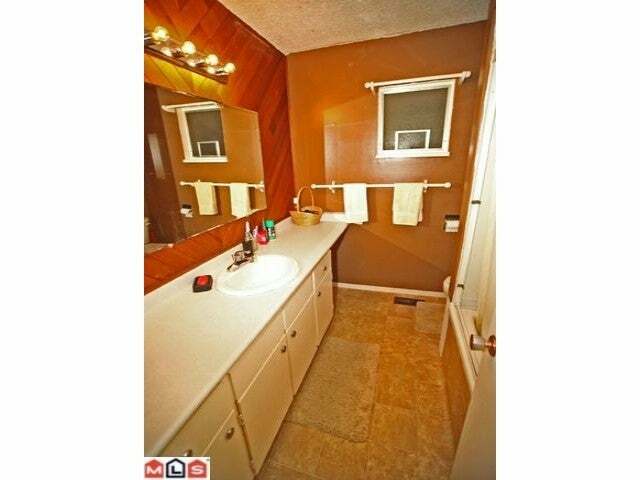 Main bath has a Jacuzzi tub. 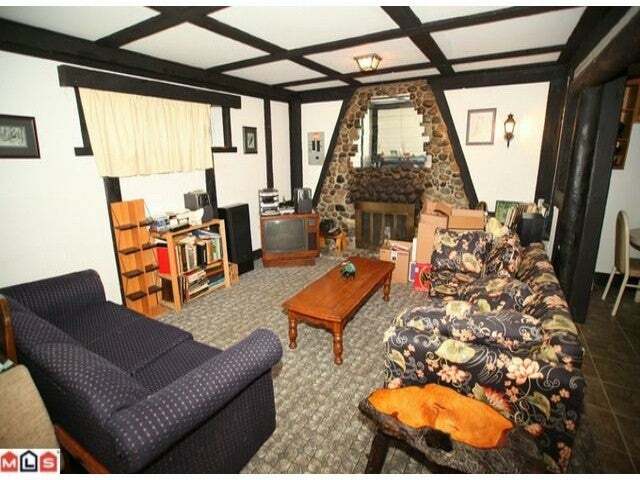 Basement has updated kitchen Large rec room with wood burning fireplace. 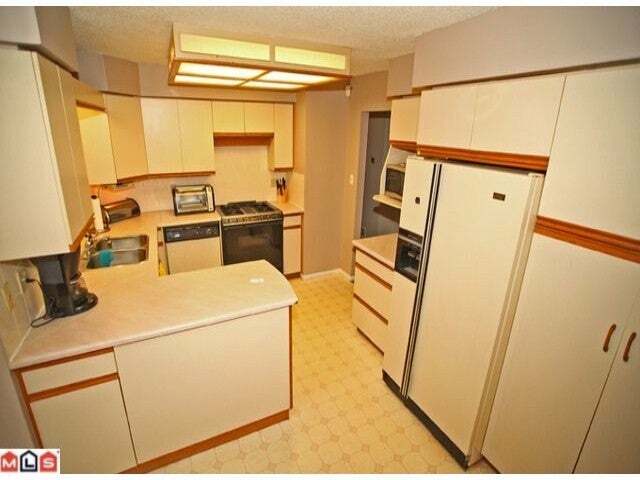 Double Garage, and ample room to park your RV or boat. Lane access. 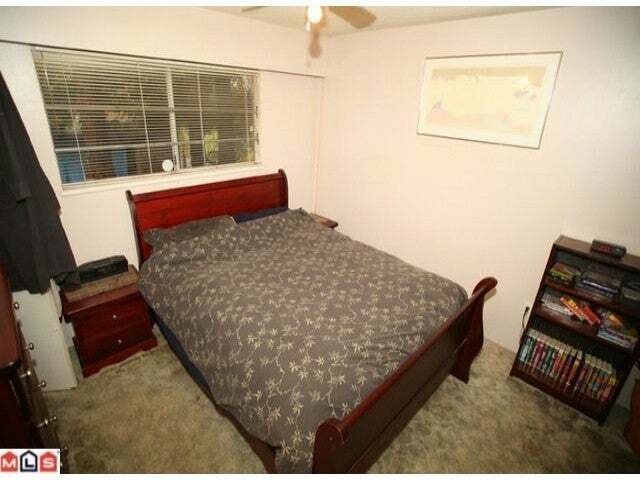 Close to schools, buses, shopping, commuter routes, entertainment. Floor Area 2,171 Sq. Ft. Lot Size 9984 Sq. Ft.